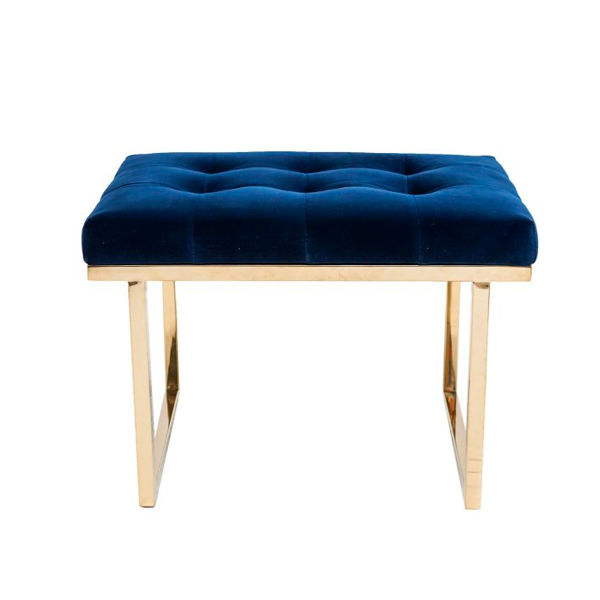 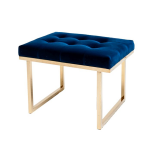 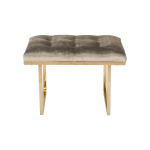 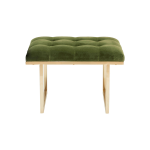 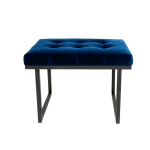 This art deco ottoman combines exclusive materials and a modern silhouette that makes it feel up to date. 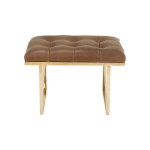 Frame in stainless steel with a polished brass finish. 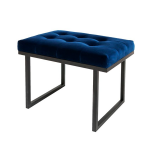 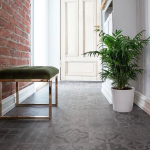 Upholstery in velvet or genuine leather.